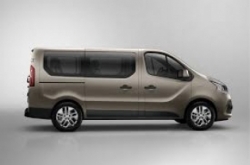 With seating for up to 9 people the all-new Renault Trafic is the ultimate way to transport clients, employees or the family. 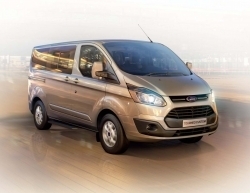 A long wheelbase version allows for extra room for suitcase, tools or even the family dog! 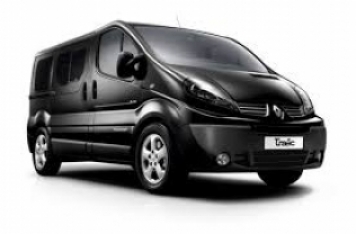 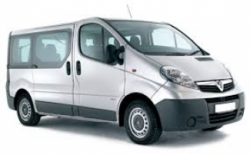 The Renault Trafic also offers a full 4 year manufacturers warranty and 4 year roadside cover.